Evening appointments are sometimes available upon request. All First Time Clients: Contact Gina Meinders, Intake Assessment Coordinator, by phone or email as listed above. Please do not contact any counselor directly for a first-time appointment. 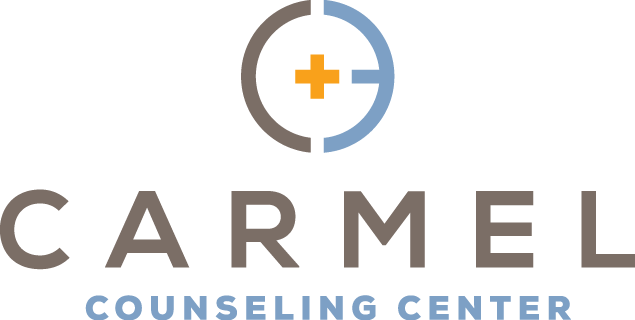 Fees are due upon completion of each session made payable to Carmel Counseling Center. We accept checks and Visa and MasterCard (a $2.00 convenience fee is added for card use). We no longer are able to accept cash payments. If you are not a Carmel member and are unable to pay for services, you may contact your church to see if they would be willing to assist you. We will gladly work with your church or ministry to coordinate payment. Click here for the Financial Assistance Agreement. If, for any reason, you are unable to keep your appointment or need to cancel or reschedule, please notify your counselor at least 24 hours prior to the appointment. If you do not cancel 24 hours prior, you will be responsible for the session fee. Contact your counselor to leave a message of cancellation. Do NOT leave a cancellation message with Gina Meinders or on the main Carmel Counseling Center line. All counseling is held in strict confidence between the client and counselor. The only exception to this policy occurs in the event of imminent danger (suicidal and/or homicidal threat and/or suspected child abuse). In such instances, proper help will be sought. All other outside consultation will require signed consent from the client.